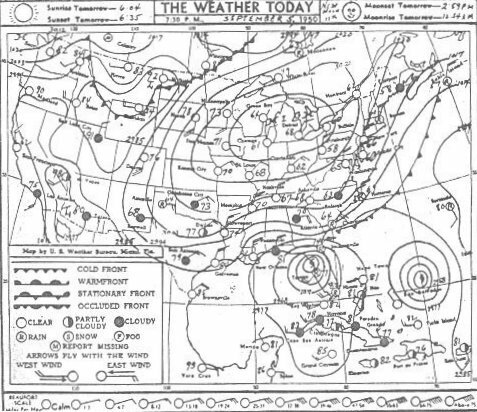 Homosassa,Florida's history with tropical systemscurrent weather(br)=brush (ts)=Tropical Storm (bd)=Back Door,meaning coming from over land from opposite coast.Not all names are noted,also storms before 1950 were not named.Not every stat on every storm description is given. 2017 Sept 11th, Hurricane Irma passes over with 75mph winds while moving north weakening to a tropical storm. 1921 Oct 25th a cat 2 hurricane hits with 100mph winds from the S.W approx 40 miles south of here storm surges of 6 to 10 ft were reportedin many locations most notably in the tampa bay area where 10 ft was reported unofficial reports of 8 killed. 1968 hurricane Gladys oct 18th,80mph from the S.W gusts to 100mph while moving NE press 28.85 mobile homes flipped & some roof damage as far inland as Ocala. 6 1/2 ft storm tides observed in area & down to Sarasota. 3 motorist reported killed,less than 6 inches of rain recorded. Hurricane hunter has turbulence problems with Bob Sheets aboard 1 seriously injured.